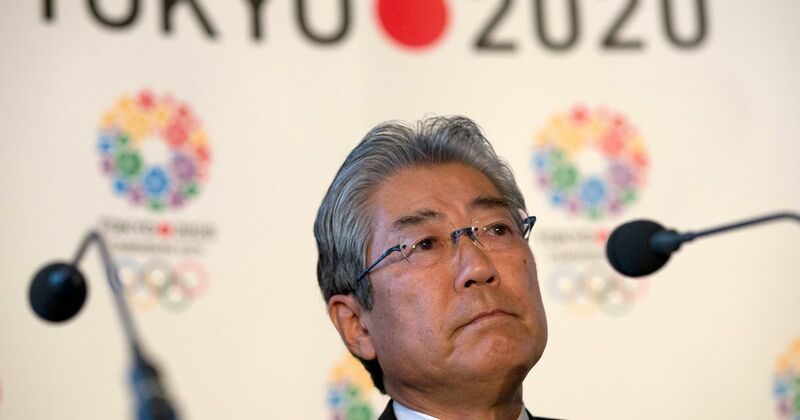 Japan's 2020 Olympics chief Tsunekazu Takeda quits over corruption allegations relating to Tokyo's winning bid to host the Games. 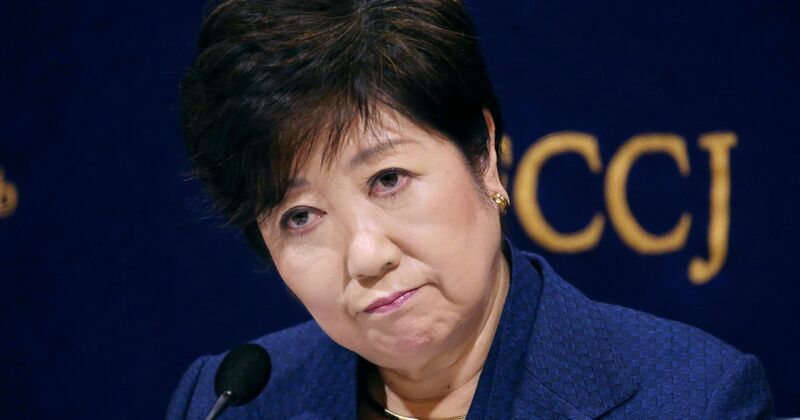 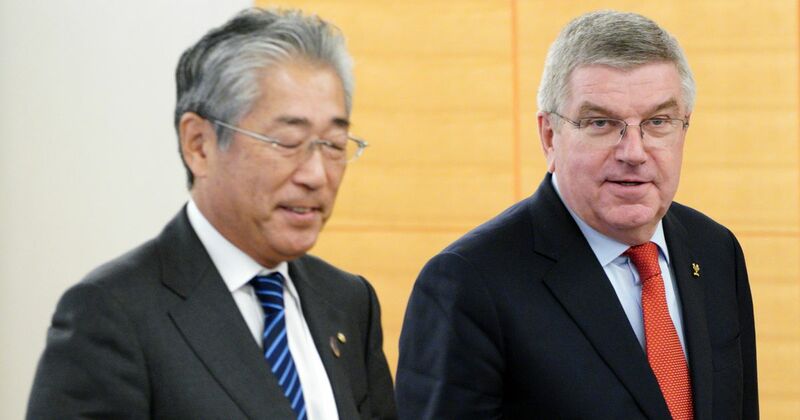 The head of the Japanese Olympic Committee, Tsunekazu Takeda, was placed under formal investigation in Paris last month for corruption. 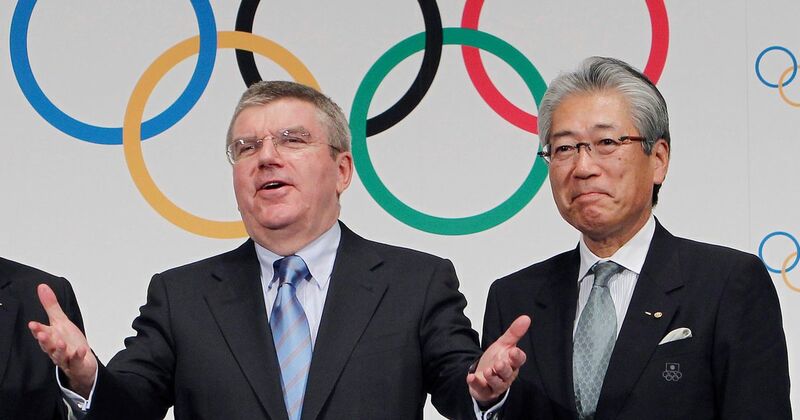 IOC marketing chair Tsunekazu Takeda is being investigated for suspected corruption related to the 2020 Tokyo Olympics.